Getting to know Michael Bax. Michael has been a licensed Realtor in California since 1987. He is a full time, full service Realtor specializing in residential/residential investment listings, sales and non distressed auctions. 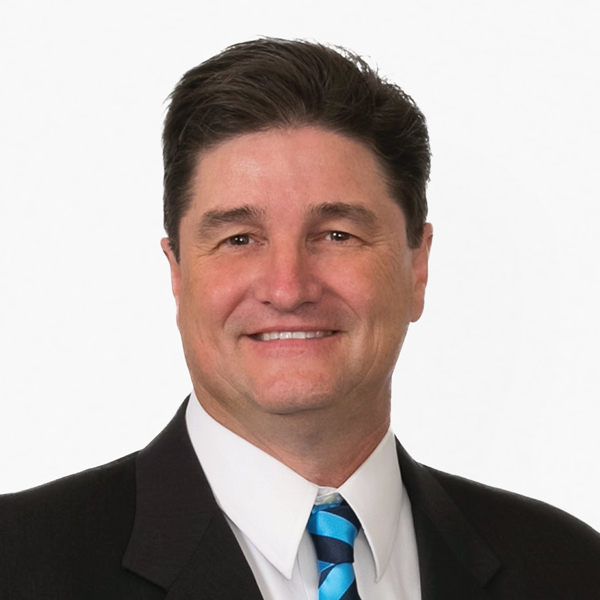 Michael provides personal service and with over 30 years of being active in the real estate market he has the experience to guide his clients through the complexities of a real estate transaction regardless of the current market conditions. When not helping his clients with their real estate investments, selling of find them their dream home he can be found volunteering with his family for several local charities and youth organizations including: Make a Wish Foundation, Trees for Kids (former chairman), Habitat for Humanity, The Salvation Army, NCL, Girl Scouts, AYSO, Hap Minor Baseball and Ponytail Softball.